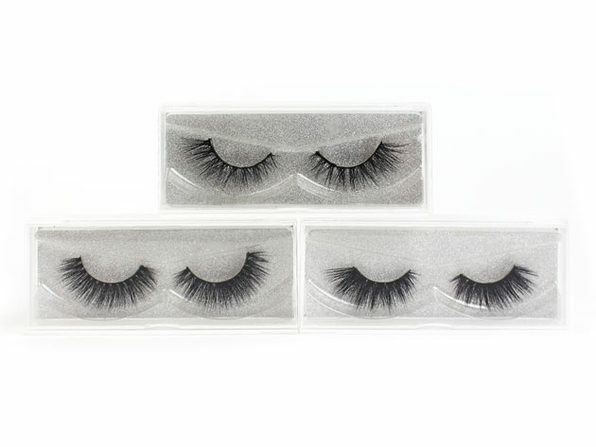 Whether you want to elevate your look for a special occasion or everyday wear, these reusable false lashes should be a staple in your makeup routine. Easily apply them to your eyelids for a fun, flirty eye shape and gorgeous accentuated eyes. 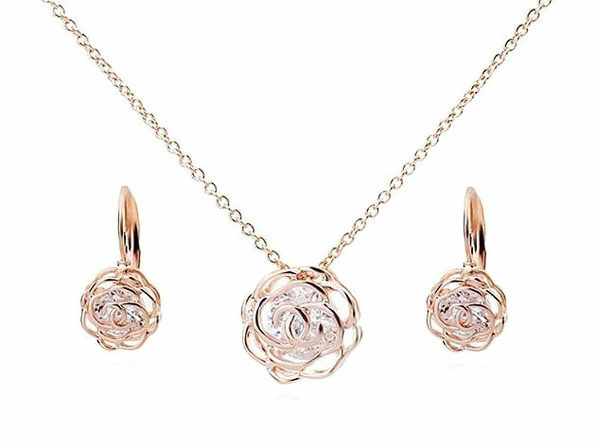 Available in three styles for three very different looks, you can now bring them all home for one low price! Keep them all, or use them as stocking stuffers this holiday season.